Dr. Hewitt graduated and received her D.D.S degree from Loma Linda University. She has been practicing general dentistry for more than 20 years. Her drive and passion for cosmetic dentistry has motivated her to take two residencies in this field. 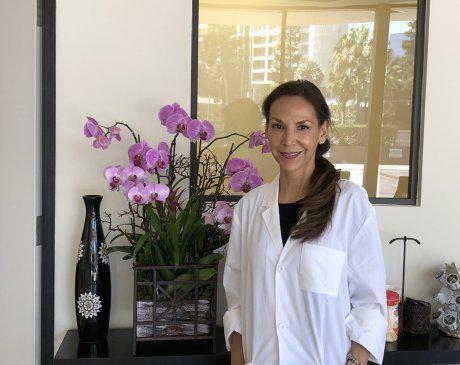 One at UCLA School of Dentistry and another at Esthetic Professionals in Tarzana. She has also completed a residency in advanced fixed prosthodontics and numerous hours of continuing education in all aspects of dentistry. Her priority as a dentist is patient comfort and her number one goal is to provide excellence in treatment.